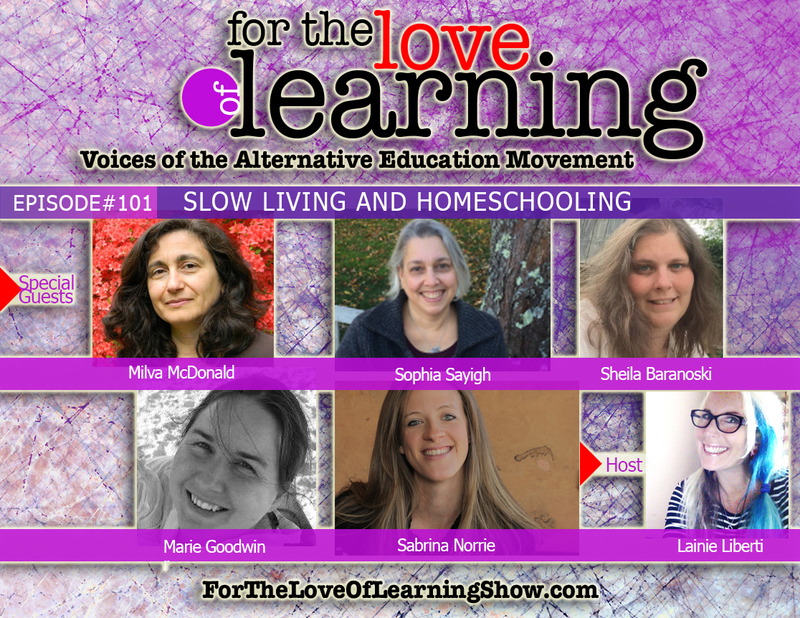 “Slow Homeschooling” – (from Sophia Sayigh) the idea is, don’t overschedule, prioritize free time, as well as time outside, time together as a family. It is from these spaces that the really juicy fruits of having your kid out of school come. And slowing it down a notch seems to be rarer and rarer, even as the benefits of nature, sleeping in, etc. are being studied and empirically shown. I’ll go a step further and say I don’t think they are “benefits” but just the natural way children are, and if we allow them time and freedom, they know what to do with it. School, while “the norm,” is really so not a child’s natural path to growing and becoming who they are. Milva McDonald is the mother of four amazing adult children, all of whom homeschooled for all or most of their child and teenage years. She started homeschooling in 1991, after reading an essay by John Taylor Gatto and realizing school and the PTA weren’t for her. For three decades she worked for The Boston Globe and boston.com writing and reporting about arts and cultural events in Boston. She was also an active member of her homeschool support group, organizing field trips, potlucks, play readings, and creative writing groups. In 2003 she was a co-founder of Advocates for Home Education in Massachusetts, a non-profit organization that supports homeschooling families in the Bay State. 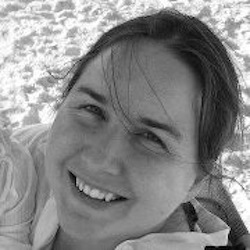 She blogs at apotlucklife.com, and in 2017 she and Sophia Sayigh co-authored Unschoolers, a work of fiction about the day-to-day lives of families in a homeschooling support group. Sheila Baranoski is an author of two fiction books, Cellular Spirits and Miss Crazy, as well as a nonfiction book that explains unschooling to concerned friends and family: Dear Grandma: Your Grandkids are Unschoolers. She is a mom, grandma, author, and unschooling advocate living in Pennsylvania with her seventeen and nineteen year old sons as well as a grown daughter who is a single mom to five year old and three year old boys. Neither her children nor her grandchildren have ever been to school. I am a writer interested in topics ranging from radical economics to the archaeology and philosophy of ancient Greece. I am, or have been, an archaeologist, a teacher, an activist, a scientist, a homesteader, an unschooling mother of two, a Ph.D. student, an art exhibition coordinator, a potter, a student of permaculture and herbalism, a mentor, a community organizer, a back-packer in Asia, and both an editor as well as a writer. I work with author/philosopher Charles Eisenstein and am currently researching and writing my first work of fiction. You can read some of my work on my blog Personal Mycology. 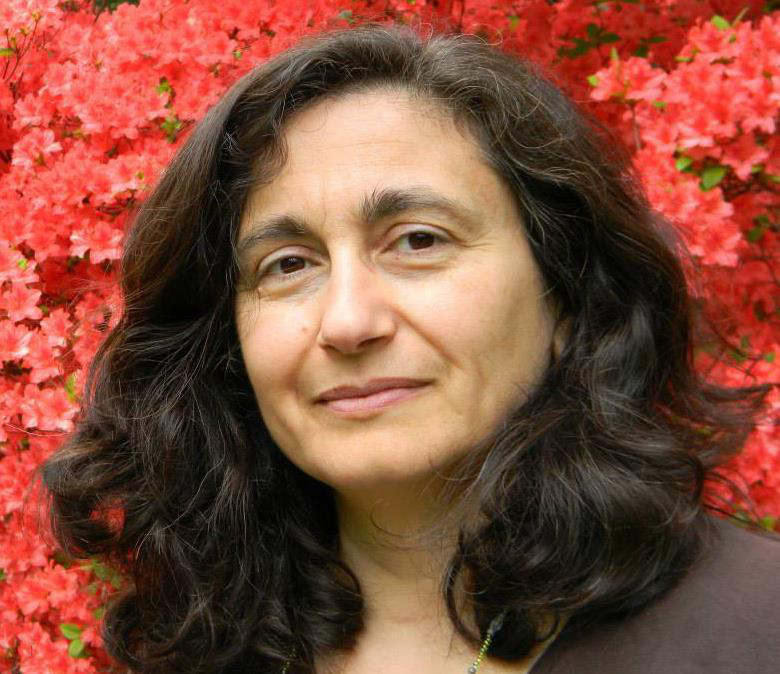 Meet Sabrina, matriarch of an unschooling and worldschooling family. Following the birth of their daughter, Sabrina and Doug felt compelled to slowly overhaul their lives – changes which felt both radical from a mainstream lifestyle and completely natural to their newly found perspectives. Their hope? To spend more time bonding together as a family, enjoying life (from big adventures to simple pleasures), and discovering themselves and their passions. The journey to this lifestyle has meant thinking outside the box on work, housing, learning, parenting – life! Their path continues to reveal itself as they live, but as for taking the leap, they’ve never looked back. Fresh off a year as digital nomads traveling around North America, the Norries currently co-work and co-learn with their daughter from their new homebase at the Jersey Shore. Sabrina is a freelance photographer capturing life learning family and community experiences via her site family+footprints (www.familyandfootprints.com), as well as families in nature via her site Outdoor Family Photography (www.outdoorfamilyphotography.com). 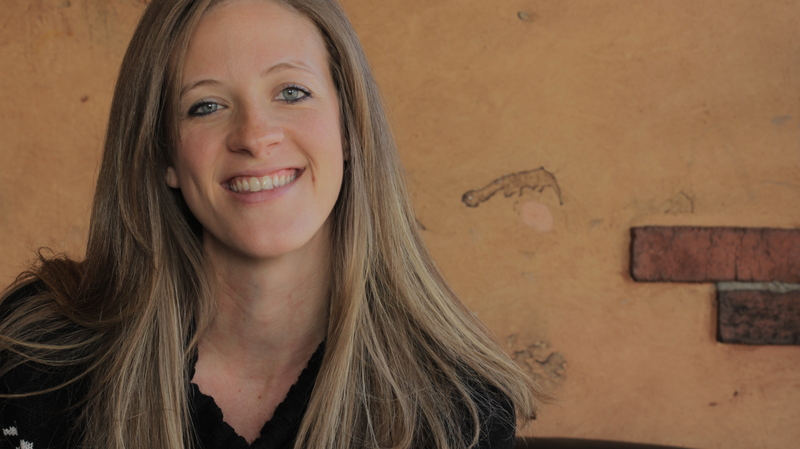 She has also co-founded Forest School For All (www.forestschoolforall.com), a site dedicated to helping families create outdoor play and natural learning communities around the world. You can follow the Norrie family’s adventures – along with many other life learning families – at family+footprints (www.familyandfootprints.com).